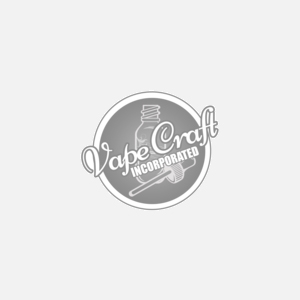 Founded in 2013, Vape Craft Inc. has taken the vaping industry by storm as one of the original eliquid manufacturers to sell high quality ejuice for the lowest possible prices. Over time we crafted the original $15 120mL E-Juice Bottle, as well as our FatPack deal which is 600mL of juice! Over the years we have transformed ourselves, our formulas, our team, the brands and products we carry, but one thing that we have never changed is our goal to provide an unbelievable purchasing experience for our fantastic customers. Every day we go to work humbled to provide top notch juices for you as well as industry leading customer service. All our vape juice are made in our ISO clean room facility with kosher grade ingredients and some of the best nicotine in the business. Want to stock up on some juice? Try our FatPack. New to our website? Take a look around, try some of our juices, after all..we made them for you.